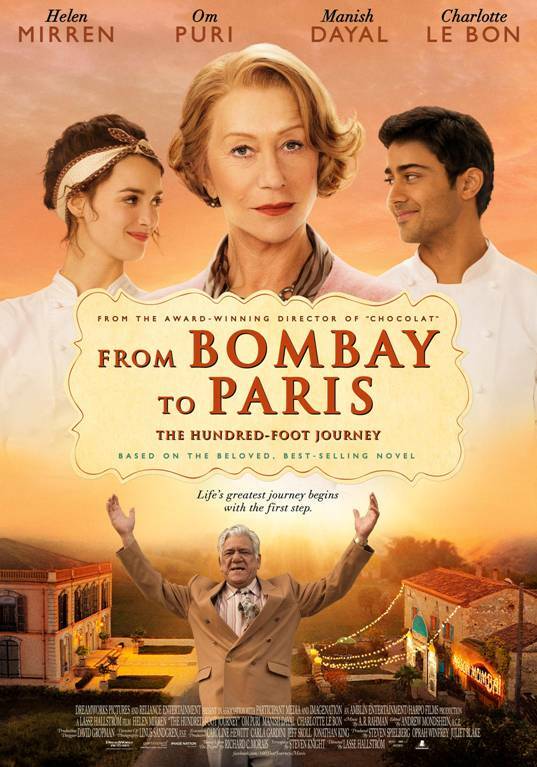 Jivewithdeepti.com and Italia Film Middle East are giving 5 lucky winners a chance to win 2 invites to the advance screening of (English spoken) mix of Indian / English / French Disney comedy movie‘From Bombay to Paris: The Hundred-Foot Journey’ to be held at Novo Cinemas Cineplex (near Wafi City) on Wednesday August 13th at 9:00pm. The movie is to be released in UAE Cinemas on August 28th. 1. Like and share the page: http://www.facebook.com/jivewithdeepti. 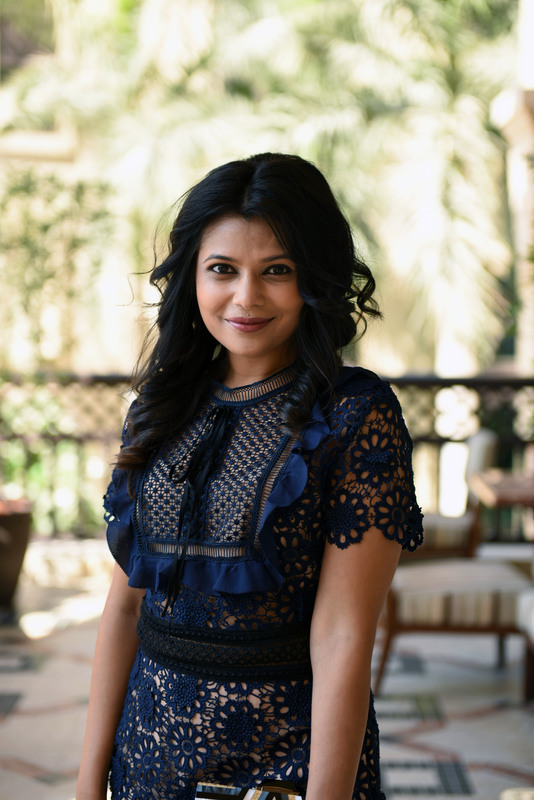 Question: Name the Director of the movie‘From Bombay to Paris: The Hundred-Foot Journey’. All the entries will go into a draw and the winners will be announced on August 12th, 2014. Helen Mirren and Om Puri, Manish Dayal, worked so well on the screen together . It was a treat to watch and with all the big name movies out the same week it was definitely a treasure . The casting and the writing and directing was perfect . Lasse Halstrom is the name of the Director. According to me he has created one of the best films I have seen this year, it was outstanding! The acting was excellent and the story fun and engaging. I would recommend this movie to everyone and If you love food than this movie is one for you to watch. It is a fun movie for the whole family to enjoy.